The biggest time of year for blockbuster video game releases is, undoubtedly, the fall. Every major publisher rolls out a few of their biggest properties in an effort to woo and attract customers around the world. It’s because of that marketing savvy that consumers have turned to sites like ours for opinions concerning products. 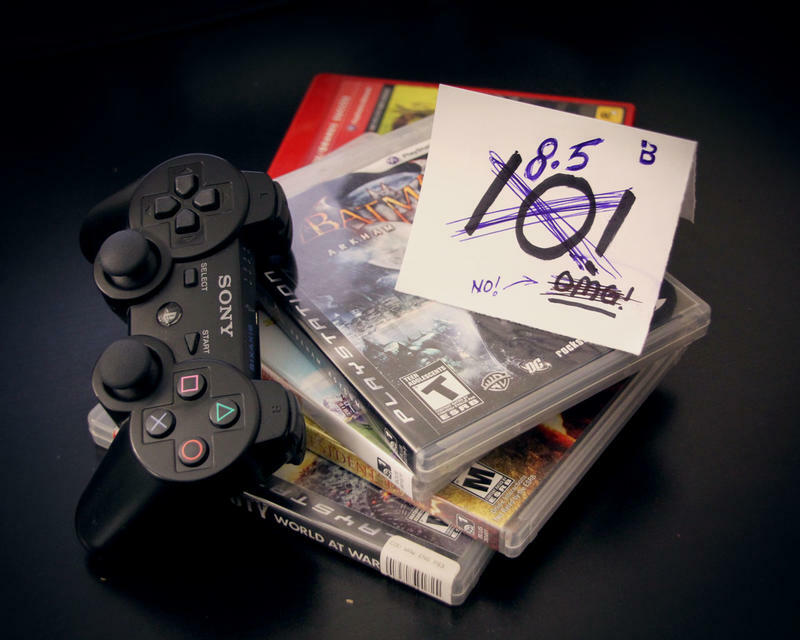 Video game reviews, in essence, are meant to rate games in a way that informs customers. Between the written word of the review and the score itself, readers should be able to easily glean the value of any given game. Unfortunately, today’s scoring system has become a broken and bloated mess. In the land of one through 10, there are only eights. 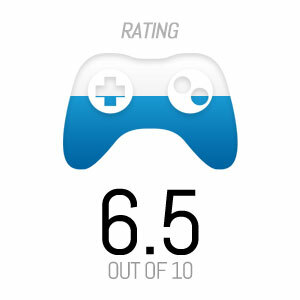 Most of the big gaming sites around the Internet use something like a 10 point scale for their reviews. Within that 10 point scale, they’ll break each number into .5 increments. So, you essentially have 20 different scores at your disposal as an editor when it comes time to review a game. Unfortunately, with those 20 unique options, the biggest gaming sites have fallen into a trap. Games typically only get scored between 8 and 9.5. The issue is that while some of these games certainly are worth an 8 on a 10 point scale, there’s a world of difference in quality and worth between 8s. How a 1-10 scale should really work. 5s should stand as completely average experiences. There’s nothing great about a 5, but there’s nothing bad. The games should not be broken, they should not be riddled with fun-time ending glitches, they should not be complete rehashes of past experiences. A 5 is the middle of the road. Anything lower than a 5 moves from below average to terrible. Anything above a 5 moves from above average to perfect. I can tell you right now that we’re going to have an incredibly hard time awarding any game a perfect score. “But, TechnoBuffalo has been giving out a lot more 7s than 3s,” you say. I will say this about our young site and the games we select: more than likely, you’ll mostly see above average games on TechnoBuffalo. Why? We’re really only reviewing games that we think our readers will care about. Odds are, our readers will only care about the biggest and best games getting released. Blockbuster video games, unless something goes horribly wrong, should be above average experiences. That means you’ll see more 5.5s and above than you will 4.5s and below. When we review a game, the experience begins as a 5. There’s no magical formula in place, but we mentally adjust the average rating as we play through the title. If it’s an experience that constantly hampers itself, the average fades into below average. If it’s something that we fall in love with and can’t stop playing, that 5 evolves into a 7, 8 or 9. 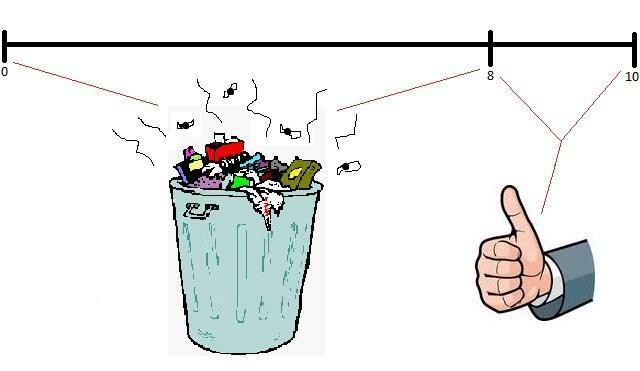 The next time you read a review on TechnoBuffalo, remember that our scale is straightforward. A 5 is an average game. We know this makes us weird in today’s industry. We know we won’t earn any trailer mentions or boxart quotes by dishing out 6.5s as if they were 8.8s on other sites. We won’t earn a spot on Metacritic. We’re fine with that. We hate how broken the review system has become for games, and we know the only way we can handle it is by trying to do our own version. That’s why your favorite game only got a 7. But, hey, a 7 is a great score.